It was a very cold day but that was not why I was happy to be in the warm Athenaeum in Boston. 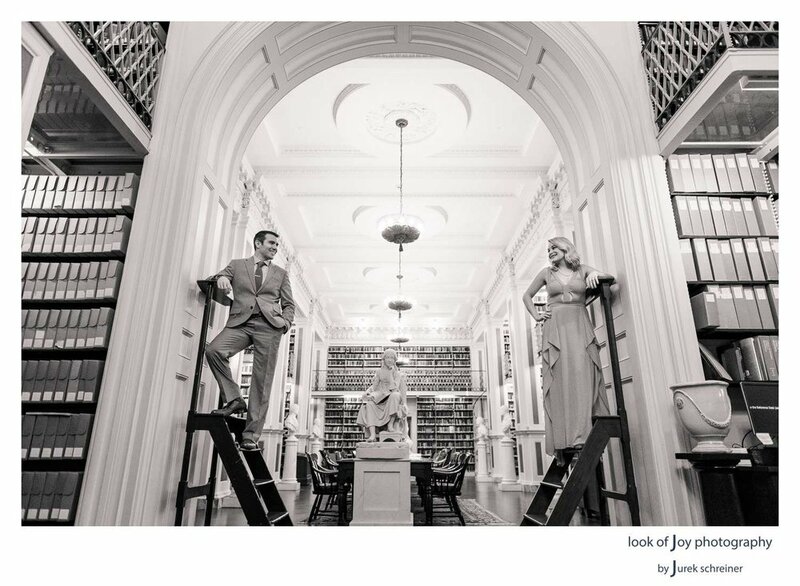 I was thrilled to be there photographing Samantha and Brian’s engagement session, who dressed to the nines beautifully complimented the rich interior of the Athenaeum. 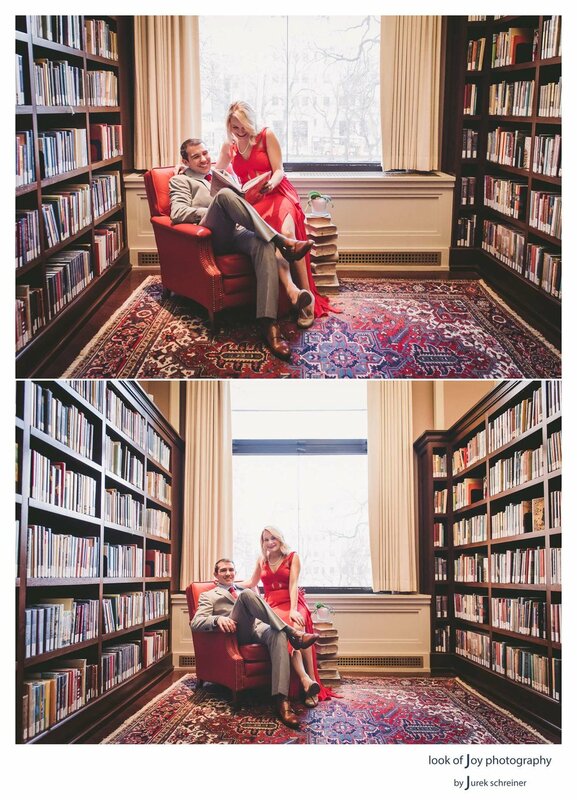 As a librarian on Cape Ann, the location was perfectly chosen by Samantha to capture them and their love. The glamorous location felt like a teaser for their upcoming wedding this year at the elegant Castle Hill in Ipswich. A special thanks to Deborah at the Athenaeum for showing us all the best corners.